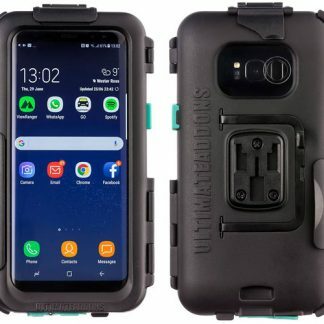 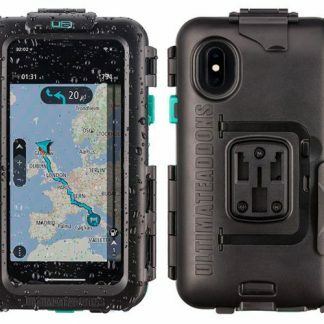 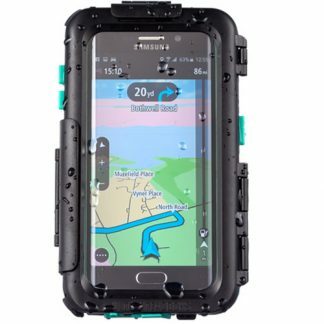 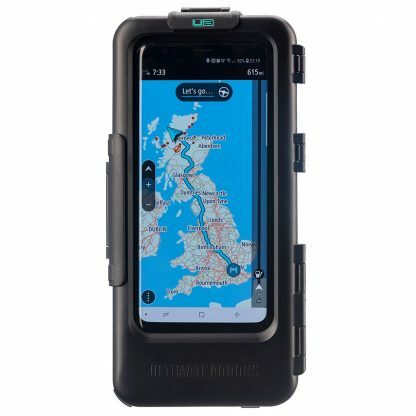 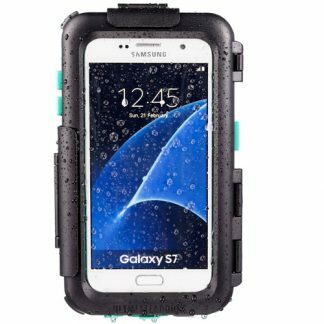 Universal tough waterproof case has been designed by Ultimateaddons to help keep your phone protected during outdoor use. 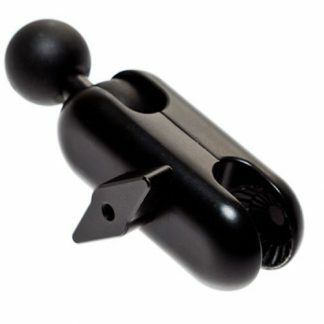 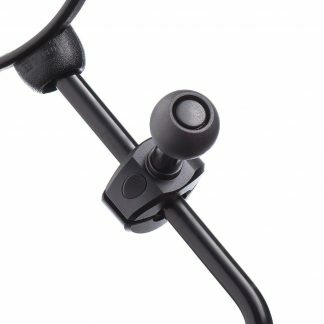 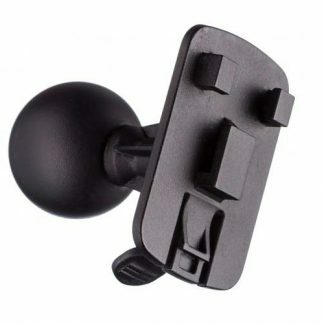 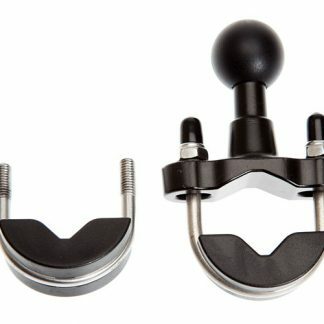 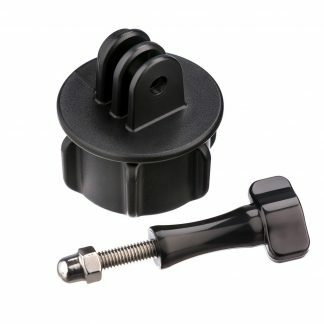 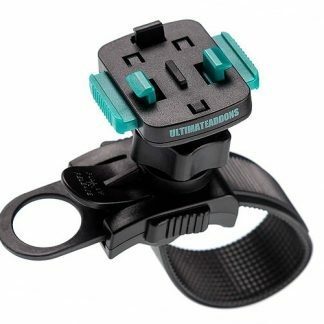 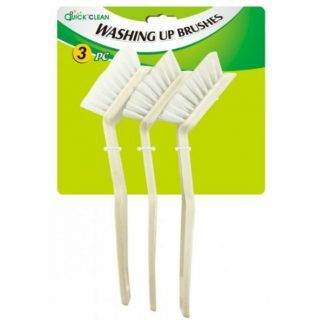 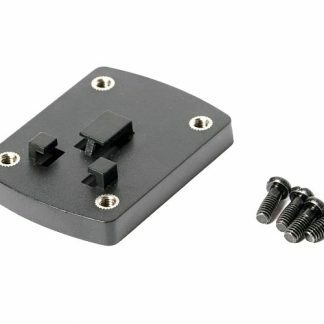 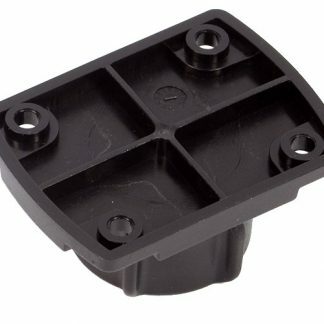 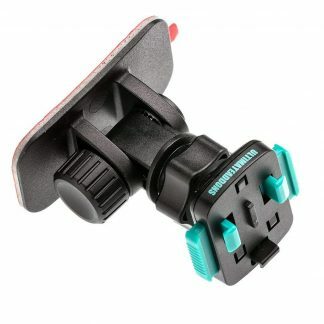 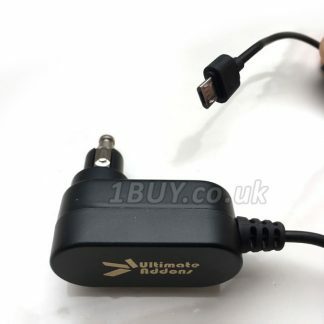 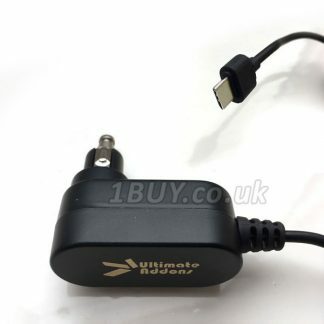 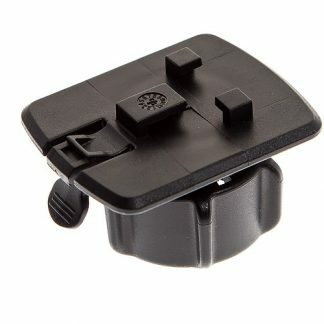 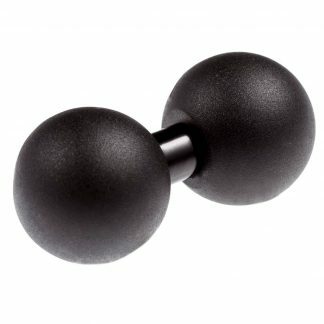 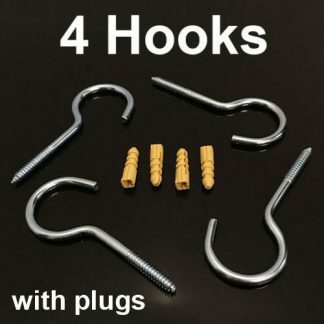 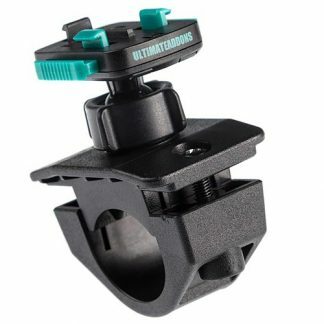 Use your smartphone with various Ultimate Addons mounting attachments with 3 Prong mounting attachment allowing it to work with wide range of mounting options. 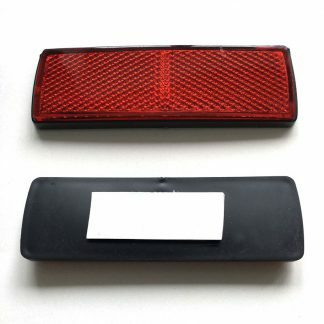 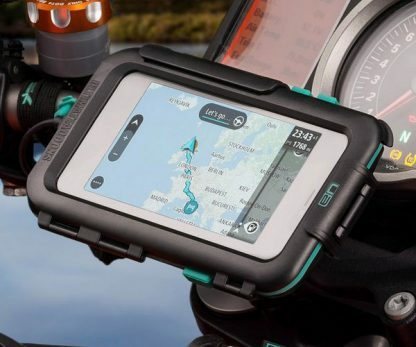 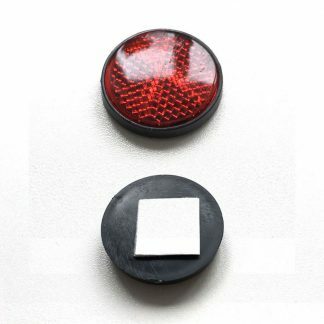 Are you looking to use that Great Screen on your smartphone as a sat nav on your motorcycle or bicycle? 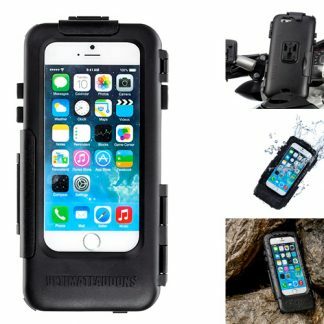 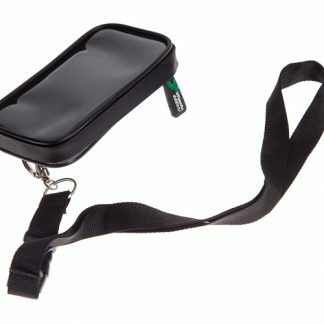 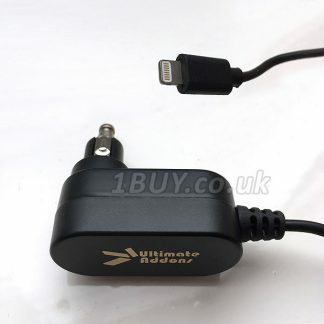 Ultimateaddons Universal Tough Mount Case has an IPX5 waterproof design for 100’s of larger screen Smartphones. 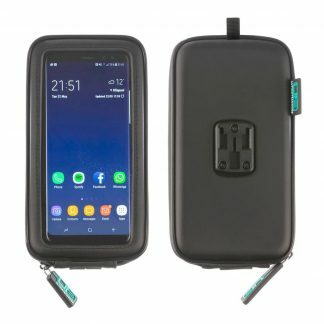 If you are looking for the best case to mount your Mobile Phone, whether it’s a Samsung Note 9 or Huwai Pro 20, this case will keep it dry and protected while on your journey. 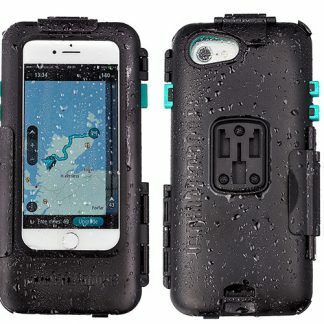 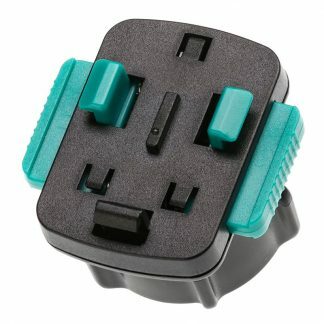 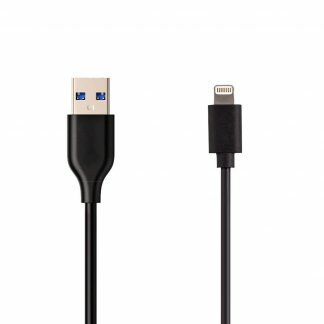 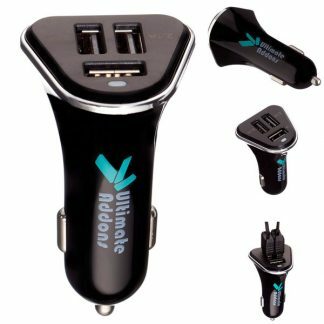 With its unique water tight cable management, allowing you to power your phone while you go.